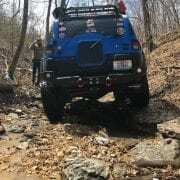 There’s definitely more bumpers out there than the reszfab but if you notice the ReszFab bumper owners are the proudest and first to show their bumpers off. 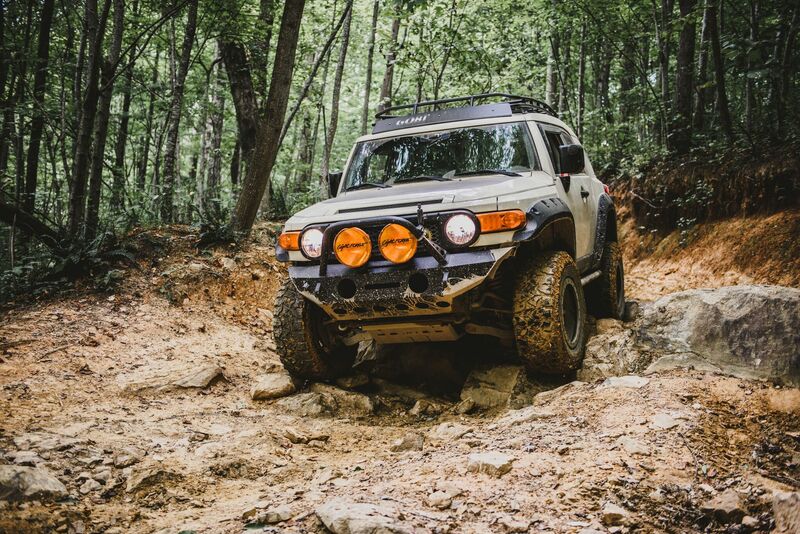 Reszfab bumpers are second to none, in a class their own and look so damn good on an FJ. 10/10 recommend for fit, quality, service, functionality and last but definitely not least, the look! 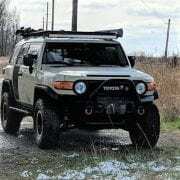 I have bought quite a few things from Reszfab for my FJ. 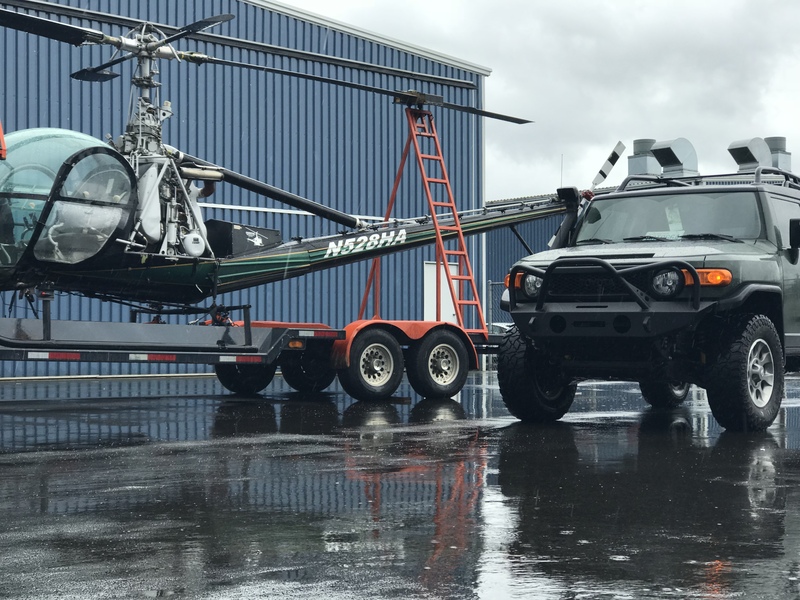 Keychain, t-shirt, light bar brackets(was an emergency order), winch, fairlead, bumper and suspension lift…Reszfab has been there for it all! Now if only they had a loyalty card…HINT HINT! These are among the highest quality bumpers I have seen out there. 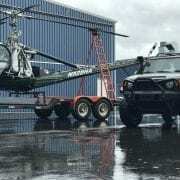 I am looking forward to owning future equipment from this company. Also top notch customer service. 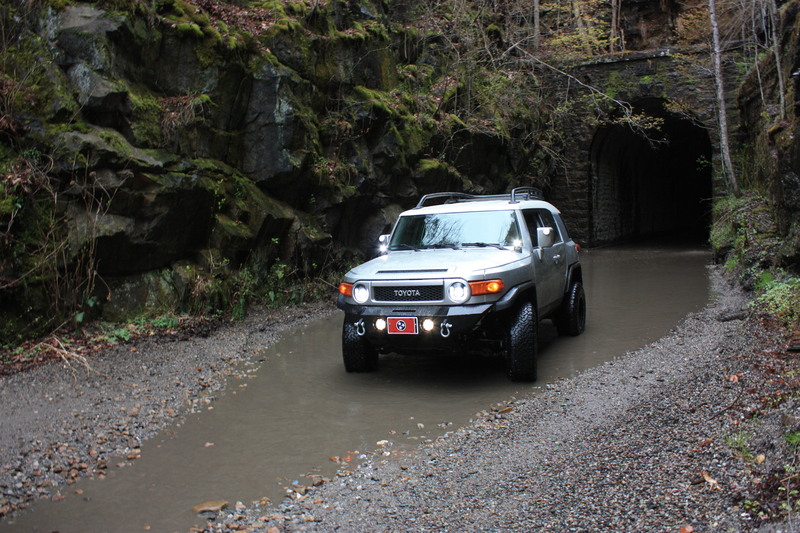 My FJ cruiser lightbar mounts are fantastic! 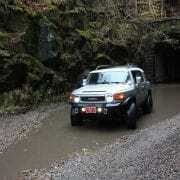 They have withheld weather, road trips and off-roading just fine the past few years! 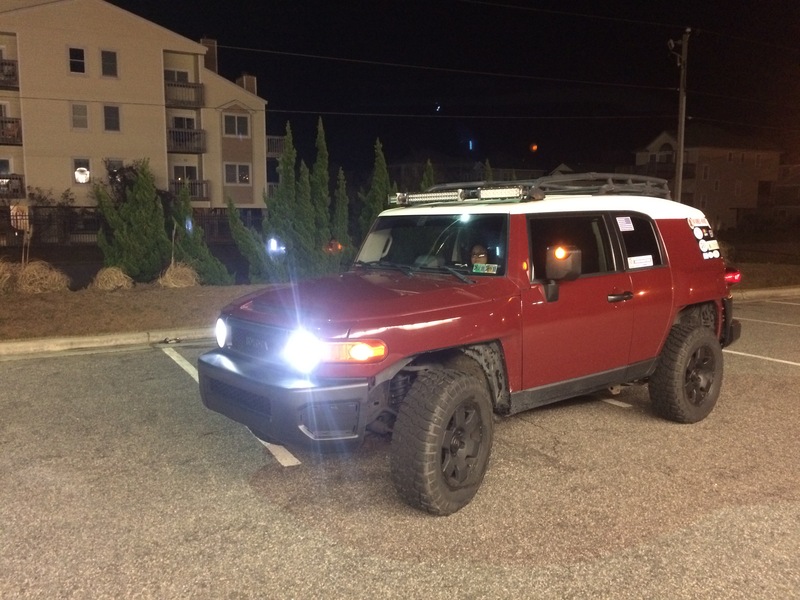 I drove 4 hours to get a 3 piece light bar from mike personally. 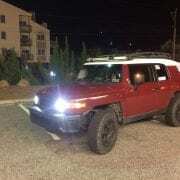 I arrived late and was taken care of with out hesitation and sold a hand made light bar made by him with true talent and skill. Will definitely be buying more product from him In the future. The guys at Reszfab are the best. Great workmanship and incredible products. I ordered it ant told Mike I would be closer to him in Dec. Told him I would pick it up. 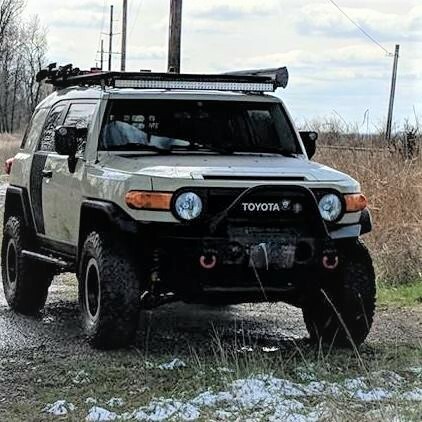 Mike pretty much installed it and my Winch. I’m so very happy Mike goes above and beyond I’m very impressed with his skills and the product he puts out. 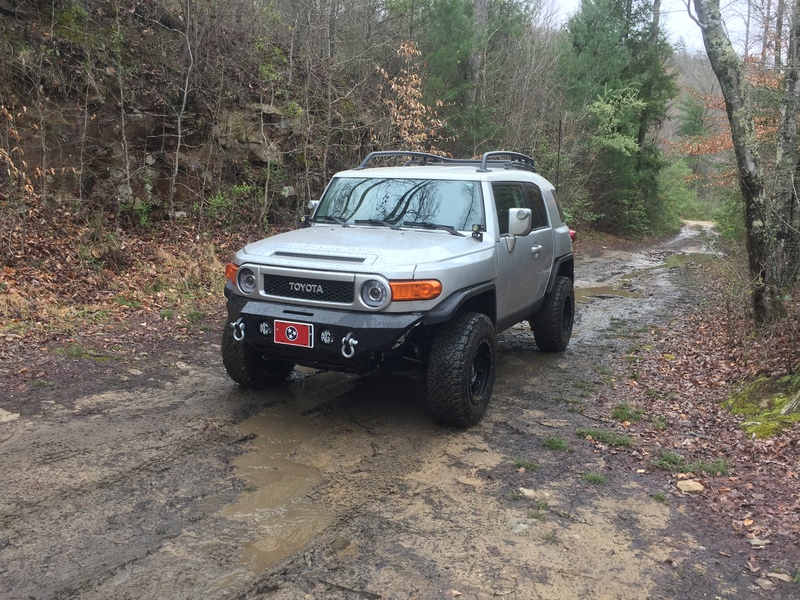 I love my RESZ bumper. For pretty much being a one man show, Reszfab (Mike) makes an incredible product. My V2 has already in a short amount of time been turning heads and demanding attention. Wait times are longer (again one man show with part time help) but well worth the wait! 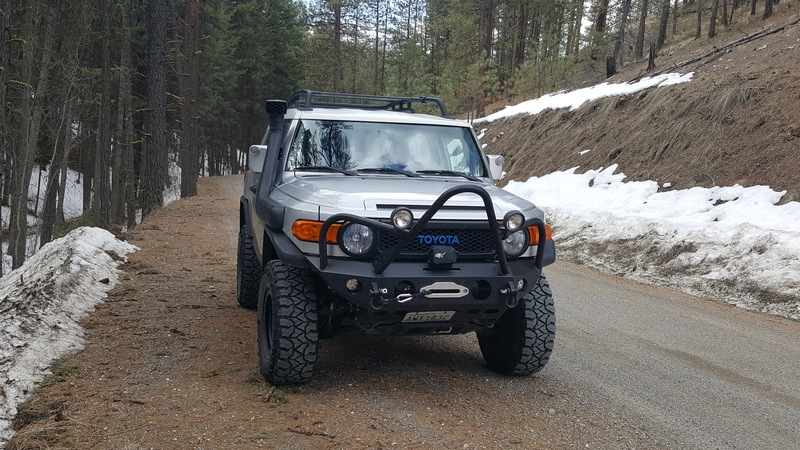 I have owned a resz fab v2 bumper for my Fj cruiser for about a year now and I can say it is absolutely worth the lead time ( here is the full story )……. 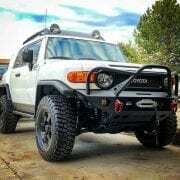 So one day I was getting tired of looking at my stock plastic Fj cruiser bumper. I even was scared to go off the road at times because I could rip off the plastic “wings” on the sides of the bumper . 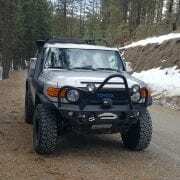 So I started looking all over the internet for a good brush guard but most just looked the same or didn’t have that custom feel to it the kind of bumper that would make someone stop and ask where did you get that like some Jeep bumpers. 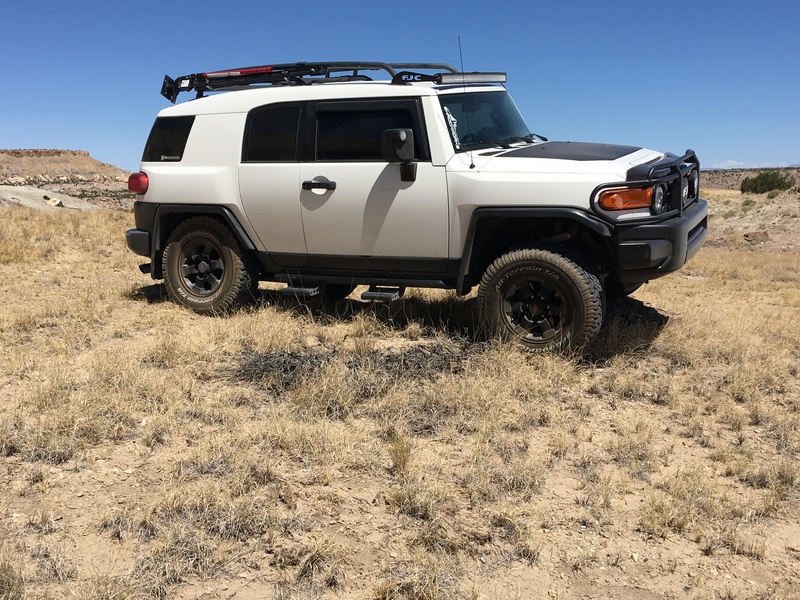 So I went on a journey to find my bumper at first I landed on getting the stock Fj brush guard because at the time not a whole lot of bumpers caught my eye sure there is ARB but I did not want to drop about $1,000 on a bumper. So I thought what about Warrior products they make some strong bumpers that look good but I looked it just did not feel right for me, so I kept looking and low and behold I found a Guy that made custom bumpers by the name of RESZ fab so I started looking and found exactly what I wanted and by Black Friday with the Black Friday discount code I bought my bumper but the only problem was well I had to wait ( being only 17 and having to wait is hard lol ) so I waited till Christmas and New Years with some hope maybe it would come today I thought and as time passed I got worried maybe something was wrong did my order not go through but turns out I did not know this guy has only a hand full of people that help him turn these awesome bumpers out and by March of the following year I got a Email in class that said it was on its way to my door step I let out a small scream of joy I couldn’t wait and within the week the fedx truck showed up right as I was pulling out of my driveway to get to school with the bumper all freshly wrapped in cellophane wrap ( I was about 5 minutes late that day but I did not care I had it sent off to have it powder coated satin black to match the fenders of the Fj cruiser and within the time it got out of paint it was on the truck in a day instructions where easy to follow and simple to understand and it was a much better look than the stock bumper as well as it can definitely take more of a beating than the stock on and improve your approach angle if you are looking for something that looks great as well as works just as hard definitely get with Resz fab !!!! 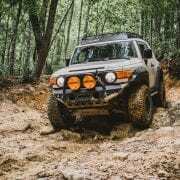 I recently participated in a Group purchase with a bunch of other Australian’s. the whole process from start to finish went exceptionally smooth and their website was very easy to navigate for online purchases. Pleasure to do business with a company that makes it so easy. Fantastic communication throughout the process! Fantastic communication throughout the process! I will do more business in the future! Awesome customer service. 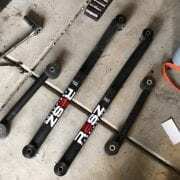 Ordered upper and lower links for my 4Runner. And they just released offset links. He changed my order and sent me the new offsets at no extra cost. Quality of products are awesome. Welds are beautiful. 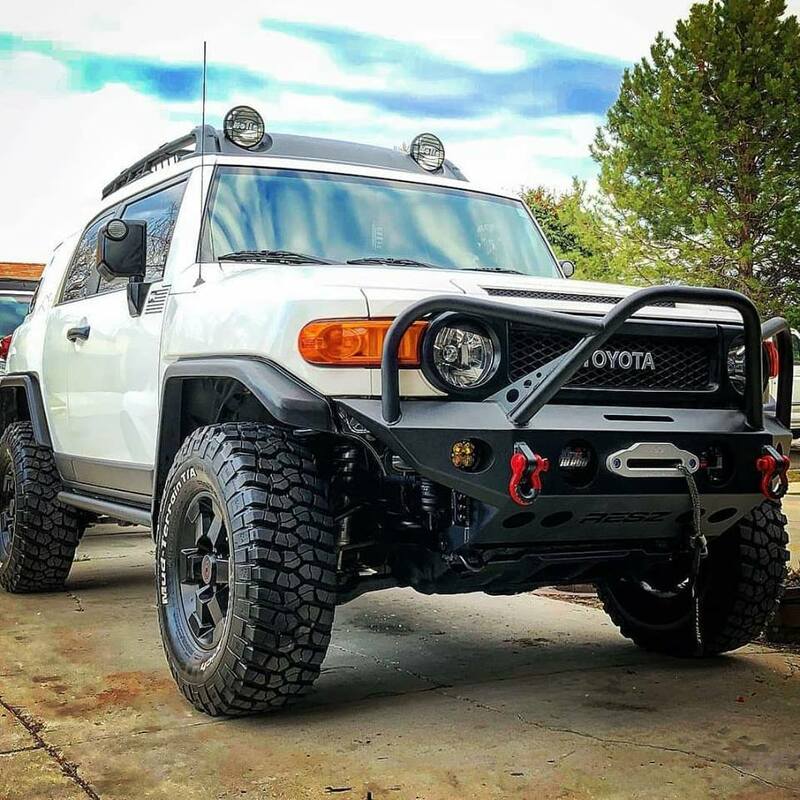 Best custom bumper that I could find for a solid price for custom work great support and really brings my build together holds up well and quality is impressive and worth the lead time. 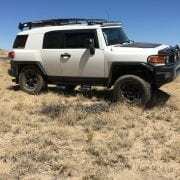 Mike helped me from day one and advised me in the appropriate choice of bumpers for my FJ that fit my needs. Once that was done he painstakingly hand crafted that bumper which took time but was well worth the wait! With Mike It’s not about the quantity of products he produces but rather the quality!!!!! Thanks again Mike for great customer service and high quality products! 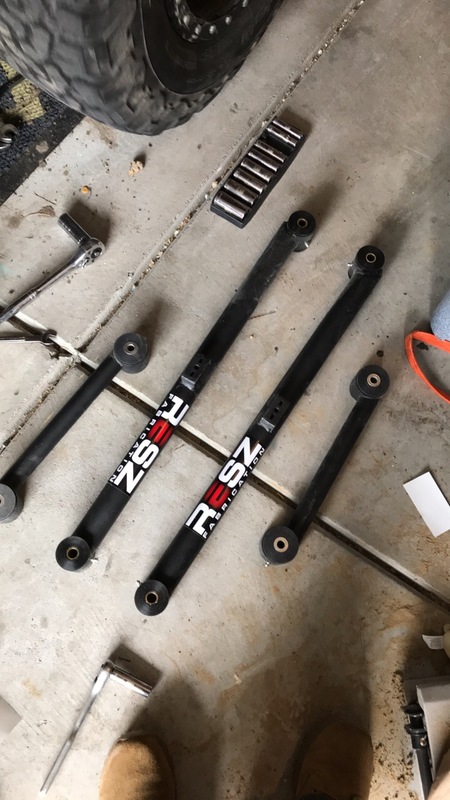 Purchased the non-adjustable rear link set with polyurethane bushings for my FJC. Been happy with the quality of them and ease of install. Had a few questions called them up and they were happy to drop what they were doing to answer my questions. By far the best customer support when selecting a bumper! 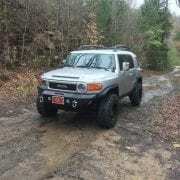 Ian with resz fab was extremely helpful in selecting our bumper. It was a 2 day, 2 late night’s process, but he pulled through and we are impatient to recieve the bumper. I could tell through speaking with Ian that resz fab cares about your bumper being the right one for you, even if its not the highest dollar! Thanks again from the Smith family for the best customer support i have seen in a long time. And its American made who doesn’t love that!